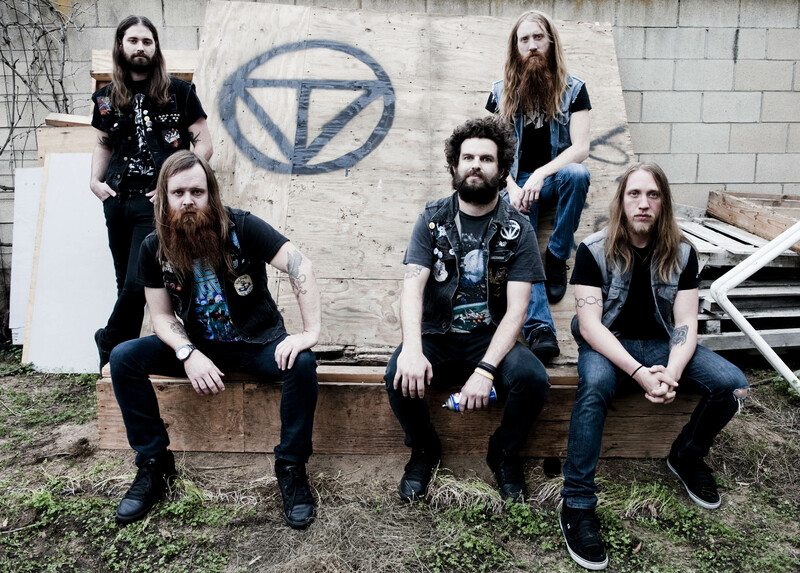 Just Announced Madison Concert + Win Tickets Before You Can Buy: Valient Thorr, 6.23.12 | True Endeavors Presents: music, tours, tickets, mp3 downloads, concert pictures, videos, Madison WI. I best start growing my beard now. Yes, you best, Rick! You’ll be going to the show on us!